The National Park System in the United States is the gold standard of conservation and preservation. Our beautiful country has set aside some of its most spectacular scenery and some of its most significant historical sites for the benefit of its citizens and for future generations to visit and admire. However, what is often overlooked are the many, often spectacular state parks which don’t get the notariety of their national cousins. Join me on a tour of some of the best of America’s state parks. One of the coolest is Garden of the Gods State Park, near Colorado Springs, CO. 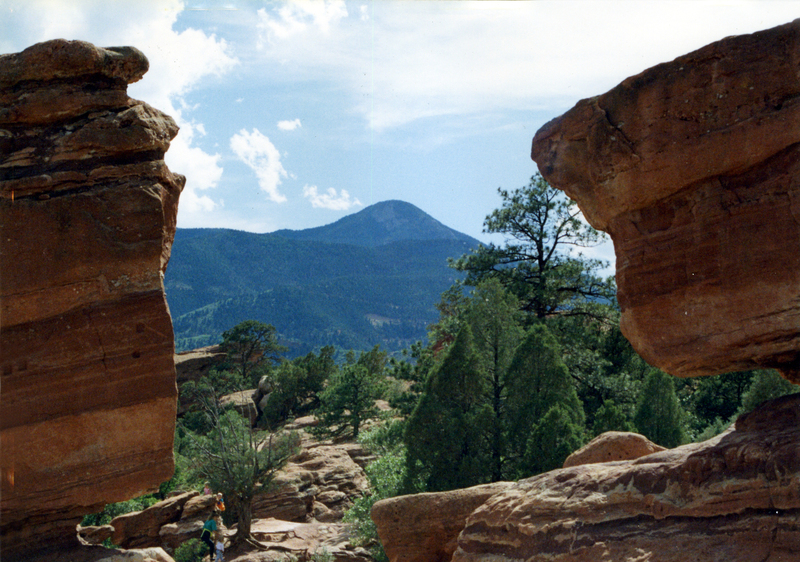 It sits in the shadow of Pike’s Peak and displays unusual sandstone rock formations. Parts of the park are popular with mountain-climbers who perfect their techniques on the sheer cliffs. 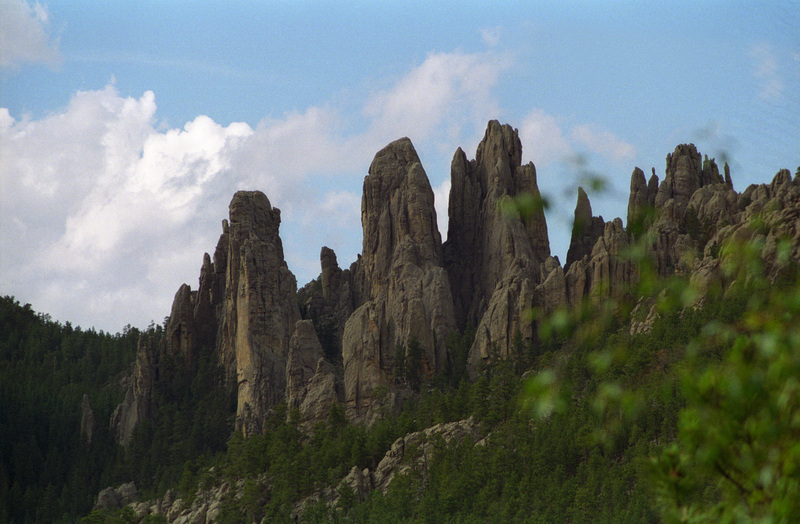 Another wonderful state park is Custer State Park in the Black Hills of South Dakota. There is much wildlife to view and the Needles Highway is a great scenic drive. 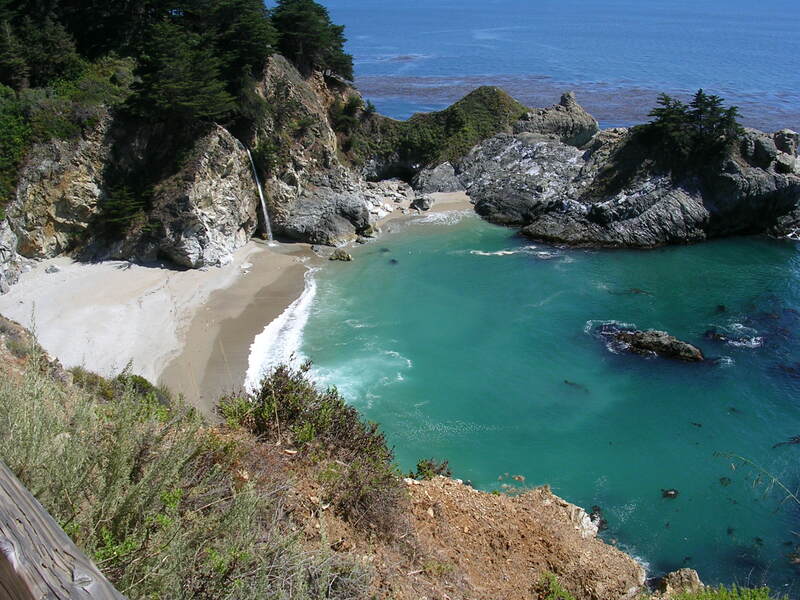 McWay Falls, located in Julia Pfeiffer Burns State Park, along the Pacific Coast Highway in California, is one of the most beautiful waterfalls in the world. The spot with the narrow ribbon of water spilling over the edge of an outcropping into the lovely coastal inlet is positively gorgeous. New York has some very nice state parks which feature waterfalls. 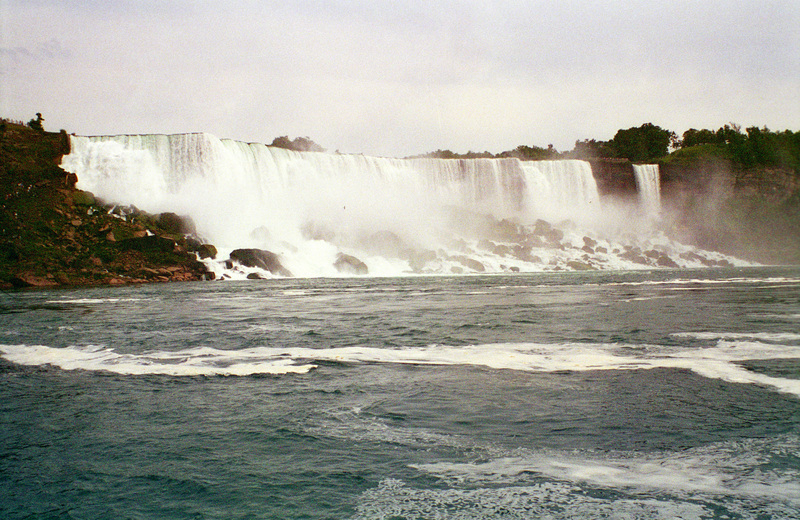 The famous Niagara Falls is one of them. 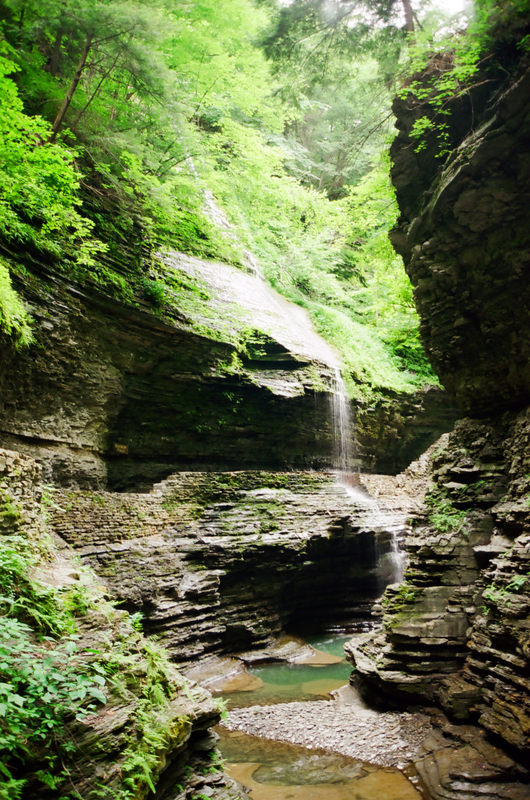 Watkins Glen State Park has a delightful walkway through a gorge with several waterfalls. The park also offers an evening multi-media presentation in the gorge called Timespell. 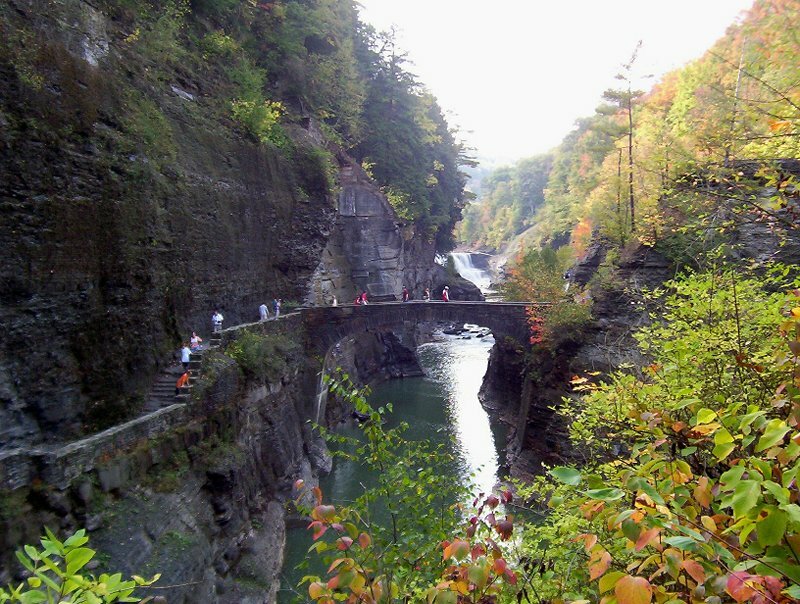 Letchworth State Park features the gorge created by the Genessee River. 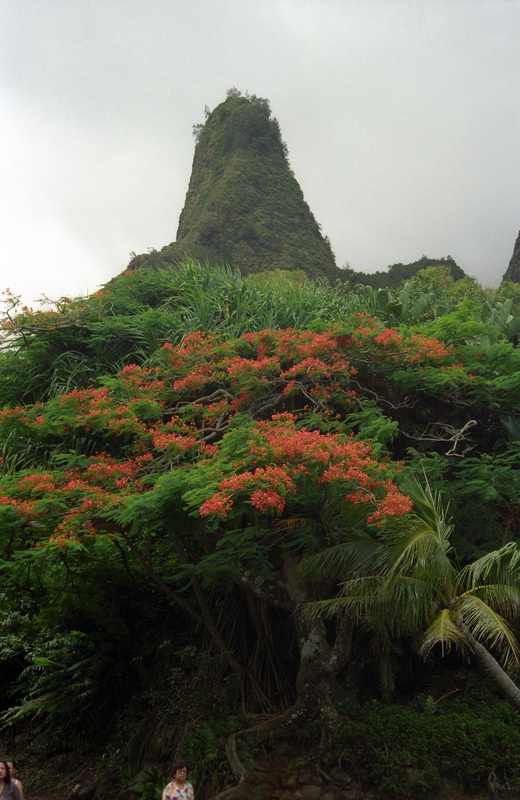 Iao Valley State Park, on the island of Maui, features the Iao Needle, an interesting rock outcropping. 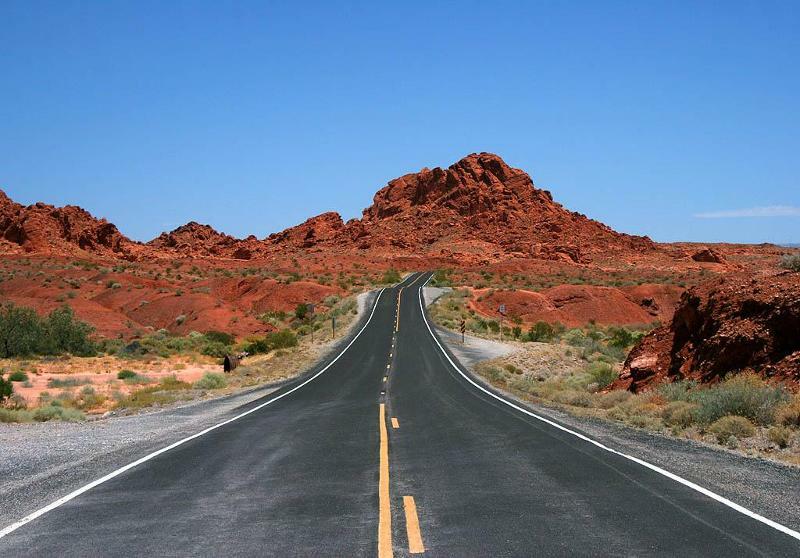 Valley of Fire State Park is just outside of Las Vegas and showcases the red rock sandstone common in the area. 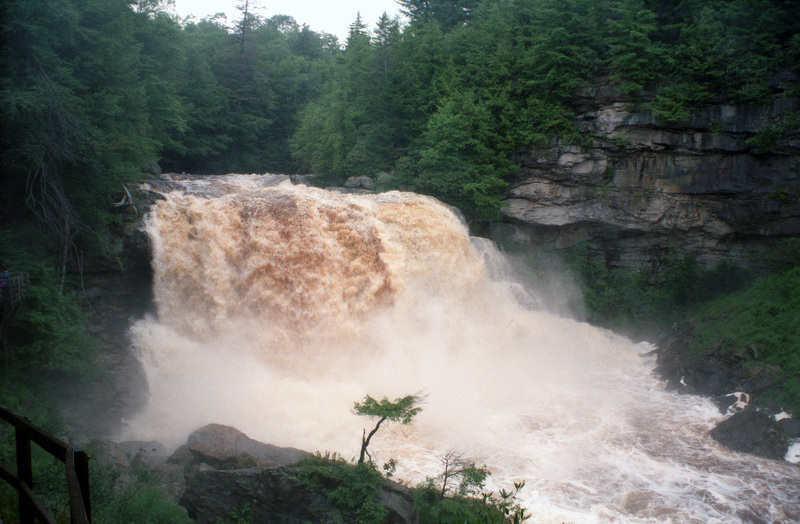 Black Water Falls State Park in West Virginia is another state park which features a lovely waterfall. Glad you had time to visit Custer State Park this year! Next time you are in the area, check out our resorts if you plan to stay! So glad you were able to visit Custer State Park this year. Next time you are in the area and plan to stay, check out our lodging. We would love to have you! Thanks for sharing these great photos and travel suggestions. 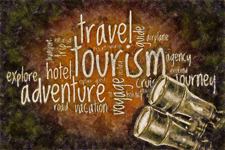 One of my New Year’s resolutions is to travel more, so I found your post helpful. I’m also pleased that you mentioned Garden of the Gods Park here in Colorado Springs first. The park is a truly unique place, and I’m thankful that I get to work on a property that overlooks its beauty. Actually, next time you visit Garden of the Gods, you should consider staying here at our Lodge, as every room has a view of those gorgeous red rocks!